Galway City Tours is owned and operated by Shane Spelman, a national badged guide, award winning researcher, & Fellow of The Flanders Field Museum In Ypres. Shane has worked in the tourism and hospitality industry for over twenty years, both at home and abroad. After extensive travelling and employment within the tourism industry in Spain, England & the US, Shane returned to his native City to study a B.A in History and Archaeology, at National University of Ireland, Galway, where he excelled in his studies. So much so that he won a prestigious award from Google & the Department of Foreign Affairs, for his lead research contributions to the 1914 – 1922 Centenary Celebrations, a series of national & European University events to mark seminal events in modern Irish history. All of Shane’s walking tours are based upon his own research and experience, with a specialist interest in The Great War & Ireland’s massive contribution. 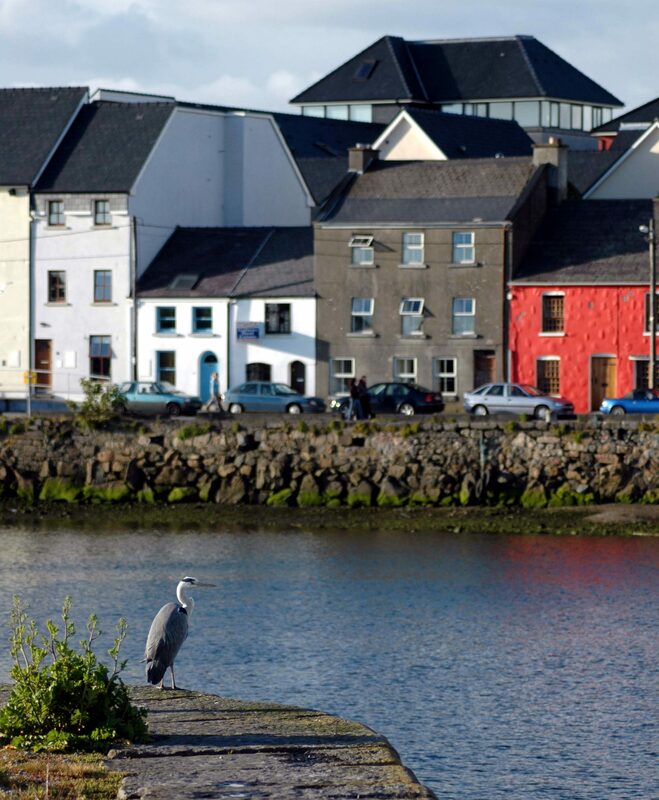 He combines his academic expertise with a deep passion & love for Galway’s fascinating heritage. As one visitor expressed: “Shane’s knowledge for this amazing City is unparalleled; his enthusiasm is infectious & he has an amazing capacity to bring history alive… I’m captivated!” Julie, from the UK.